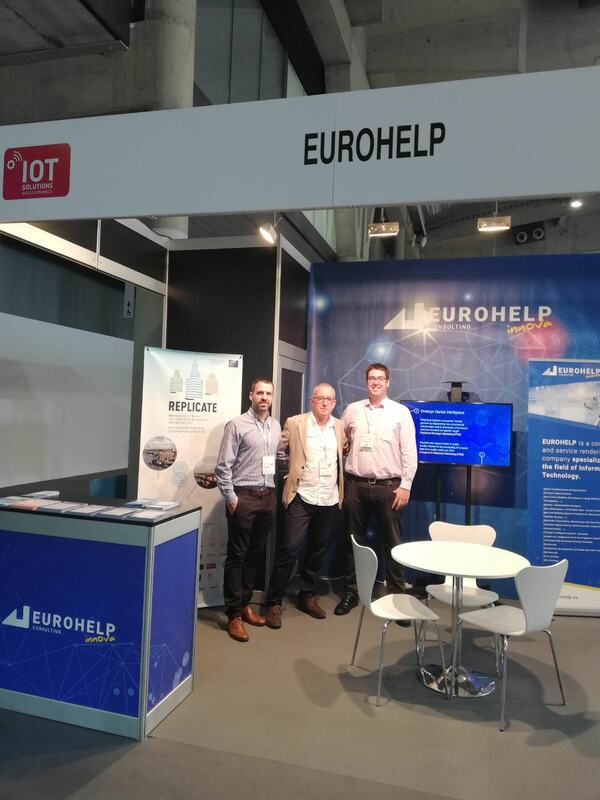 Eurohelp is one of the exhibiting companies in the fourth edition of IoT Solutions World Congress (IoTSWC) - event of international reference on the innovations of the industrial internet of things -, which has started today, day 16, until October 18 at the Gran Via venue of Fira de Barcelona to exhibitors and speakers from all over the world with the aim of showing the transforming capacity of the IoT in different industrial and business environments, and also show its convergence with artificial intelligence and the blockchain. 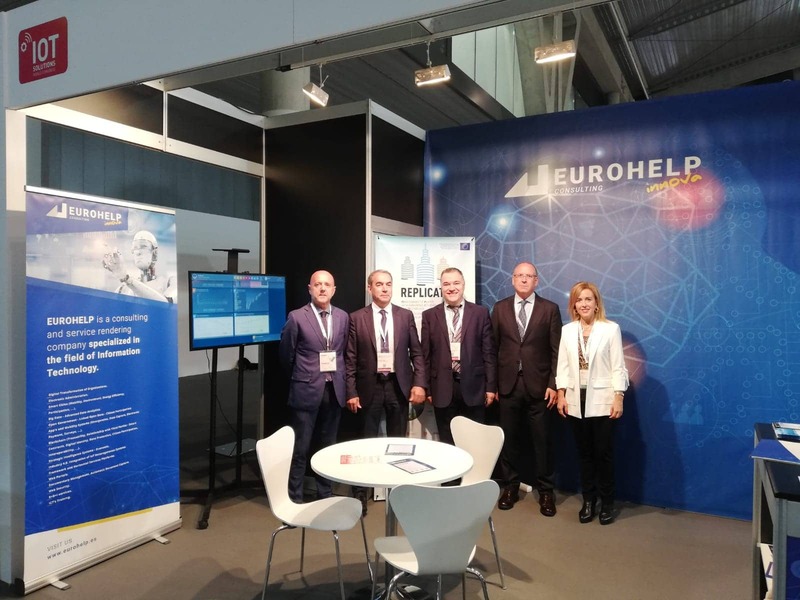 Eurohelp thus forms part of the leading companies in the sector, which promote and strengthen solutions in IoT, IA and Blockchain in different environments. Big Data Analytics: covering the entire cycle of intake, processing and persistence of data in Big Data ecosystems such as that provided by Apache Hadoop. Using Big Data techniques and Business Intelligence tools, the objective is to extract activable knowledge that facilitates an efficient management of resources. Linked Open Data: presenting datasets in a completely interoperable format and related to external data sources. In this way, the reuse of data, transparency and interoperability between entities is encouraged. Visualization of knowledge: both through tools of the Big Data-Analitycs field, Business Intelligence and with tools based on web technologies, the aim is to offer intuitive and interactive visualizations that facilitate a quick understanding of the information they represent.